An innovative solution by Story Contracting helped deliver a project to extend two platforms at a railway station in a safer, more efficient way. 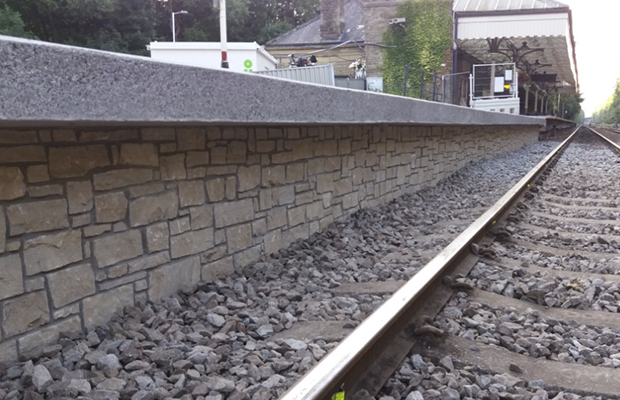 The £640,000 project on behalf of Network Rail also had a shorter site programme with less dependency on track access after Story used platform extensions pre-cast with stone cladding at Hebden Bridge just west of Halifax. 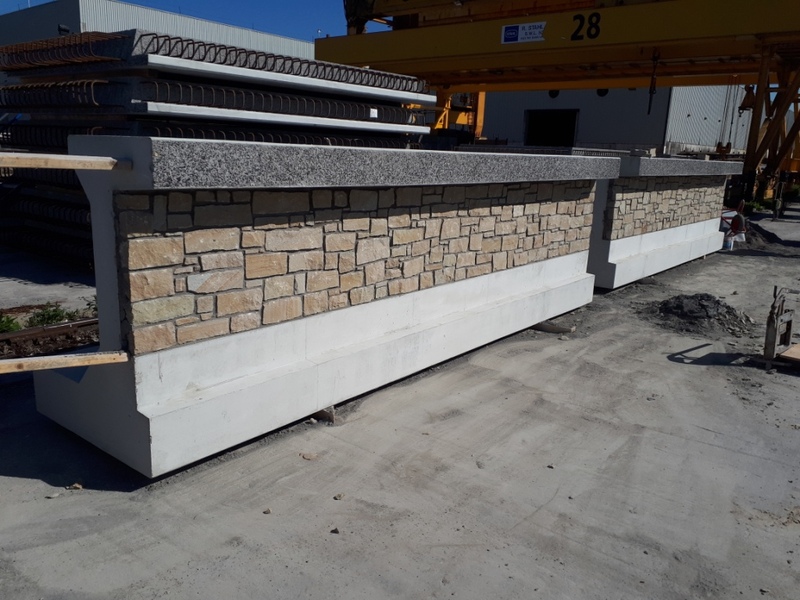 Story changed the design from traditional stonework to the pre-cast solution to extend Platform 2 by 56 metres as well as extending Platform 1 by 12 metres at the same time and at short notice. The project was awarded to build the extension out of stone to match the existing platform but Story offered the alternative solution using the L-shaped pre-cast concrete units, pre-clad with 75mm to 100mm of thick stone on the front face to satisfy the planning requirements.